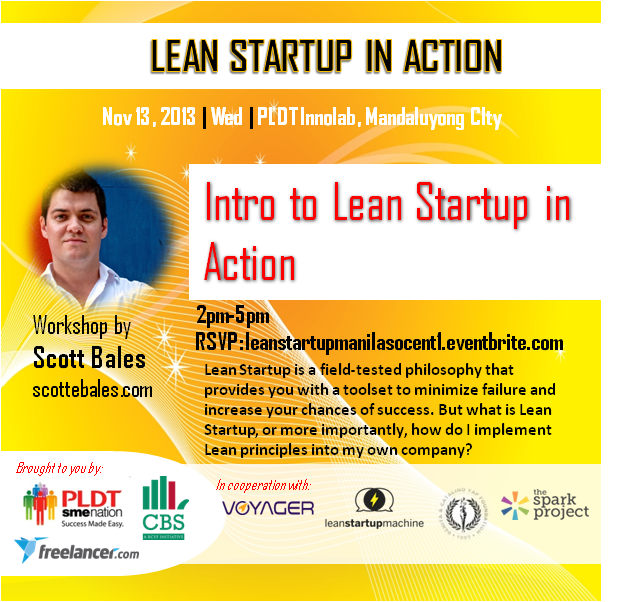 Submitted by LeanStartUpPH Manila Circle Member David Elefant. The Founder Institute, the World’s Largest Startup Accelerator, announced today that it is exploring a new chapter launch in Manila this Summer 2014. In the Founder Institute’s four-month, part-time program, promising entrepreneurs “learn by doing” and launch a company through structured training courses, practical business-building assignments, and expert feedback from a large network of business mentors. Plus, aspiring founders are not required to quit their day job to participate, so they can begin building a business around their ideas without putting their livelihood at risk. Based in Silicon Valley and with chapters across 55 cities and 34 countries, the Founder Institute has helped launch over 1,017 companies, which have created over 10,000 new jobs. The company’s mission is to “Globalize Silicon Valley” and create sustainable startup ecosystems that will create one million new jobs worldwide. 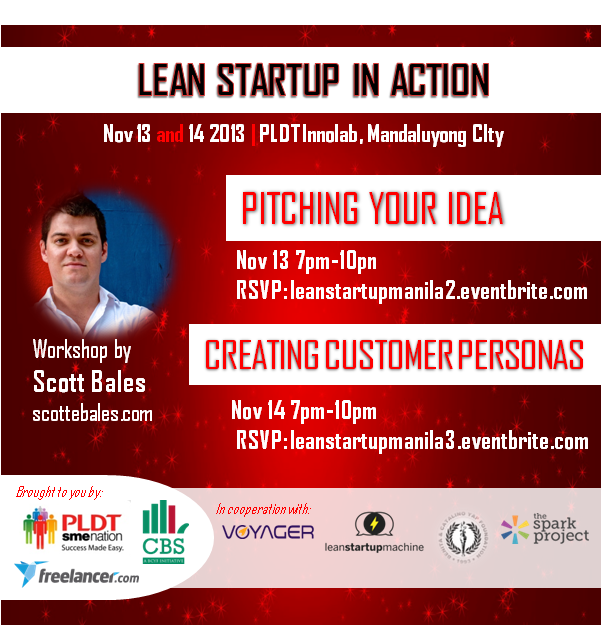 If you’d like to help bring this great program to Manila, then fill out an Interest Form. If enough people complete this form by Sunday, March 30th 2014, then the Founder Institute will formally launch a Manila Chapter for the Summer of 2014. Leading the Founder Institute’s efforts in Manila are Dale David, Founder of Pickld, who also founded the non-profit organizations MightyMinds, FilipinoMatters and GoTOTO; David Elefant, a startup incorporation specialist who has successful mentored numerous startups; and Allan Tan, Founder of Ideyatech, creative software application company and has spent the last 10 years working in information technology.